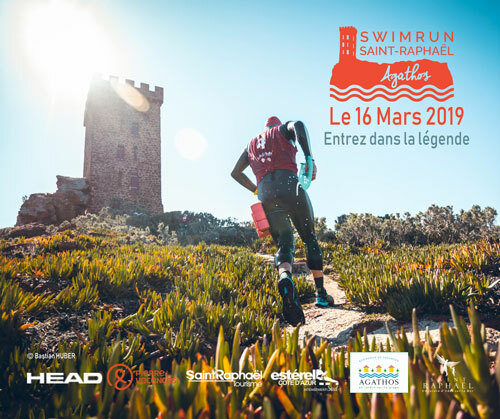 This third edition will be held on March 16, 2019 with a new more accessible course of 9 km, allowing almost everyone to acquire "Xperience" in this new sport discipline. 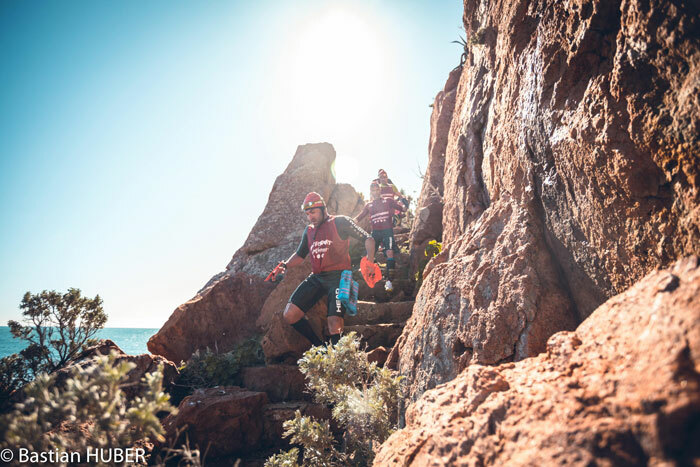 Another new feature, dedicated to experts, is a 42 km course combining 34 km of trail and 8 km of swimming, before being pampered by our team of physiotherapists and diving in hot tubs. 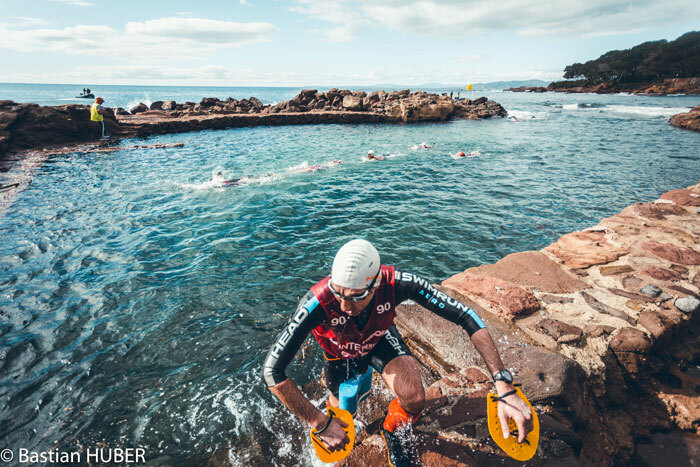 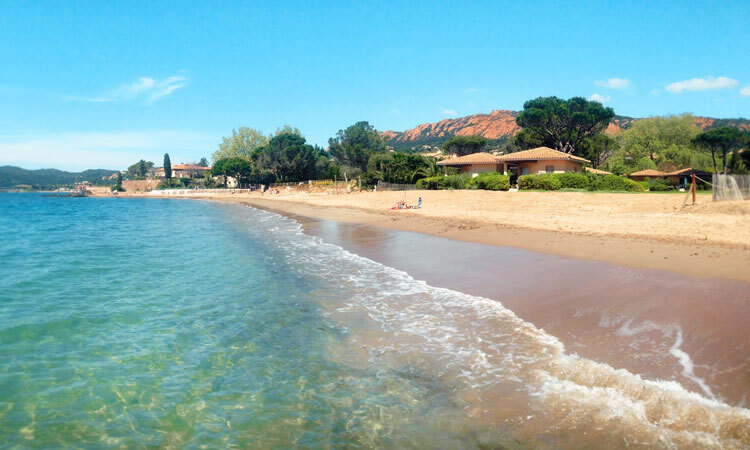 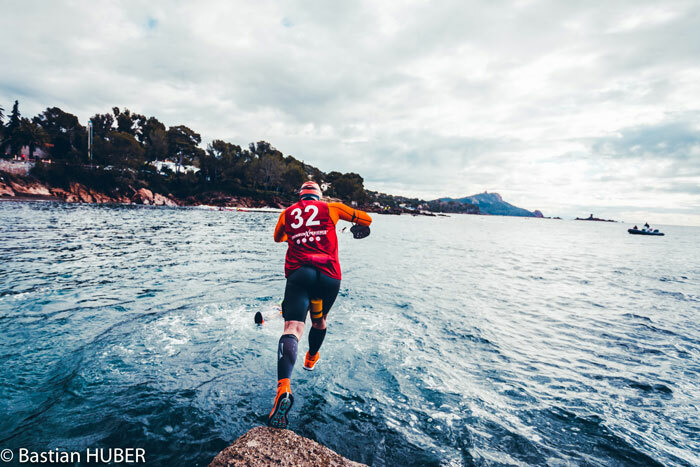 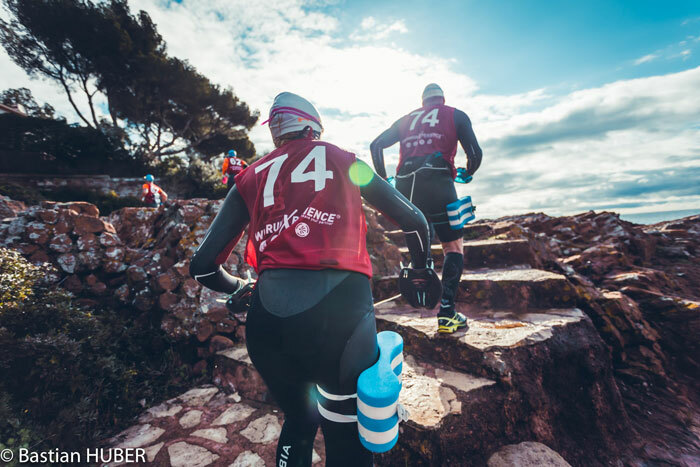 Pairs who are fans of this fast-growing sport can now register for the Swimrun Saint-Raphaël Agathos courses. 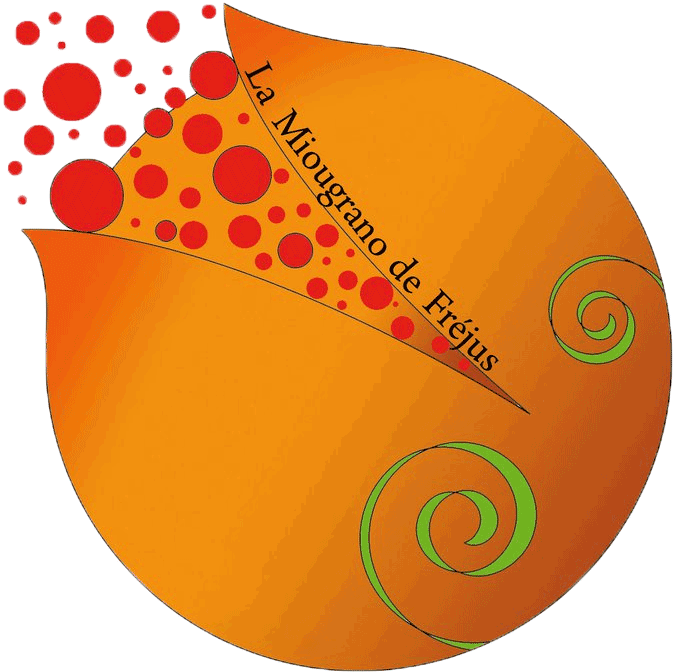 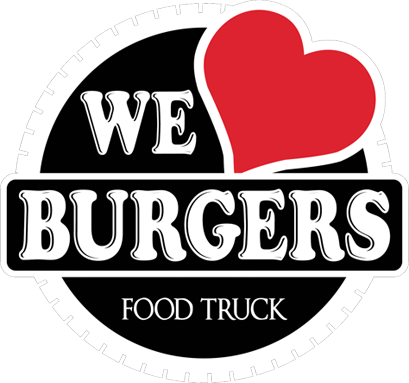 The Miougrano de Fréjus will animate the arrival of the riders and will propose a big farandole for the greatest pleasure of the young and old ! 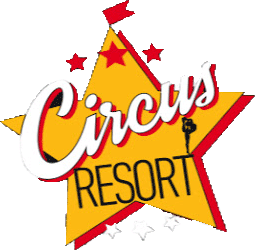 The Agay circus school will offer a trapeze show before the awards are presented to the winners in each category by Frédéric Masquelier, Mayor of Saint-Raphaël and Miss Saint-Raphaël. 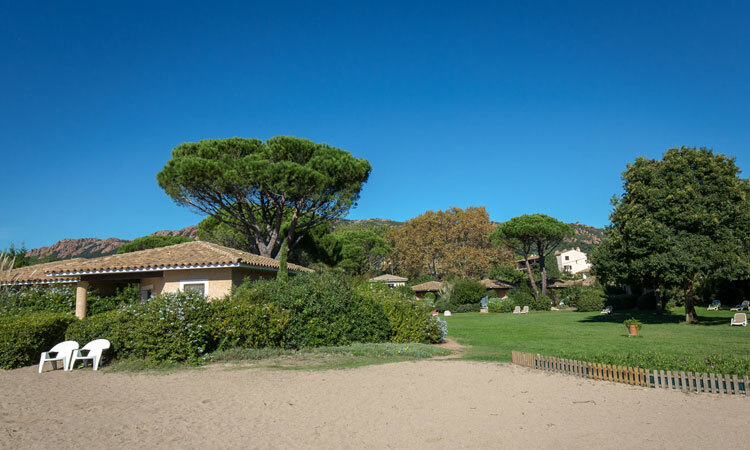 Cap Esterel Bikewill offer an introduction to the electric scooter. 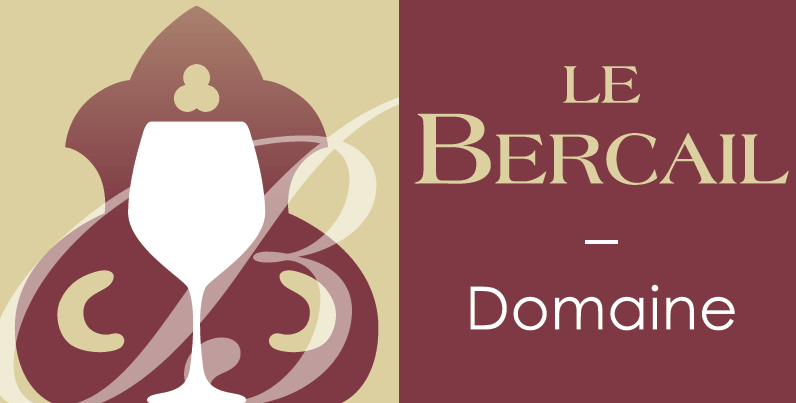 Boris Le Rebours, a beekeeper from the Esterel. 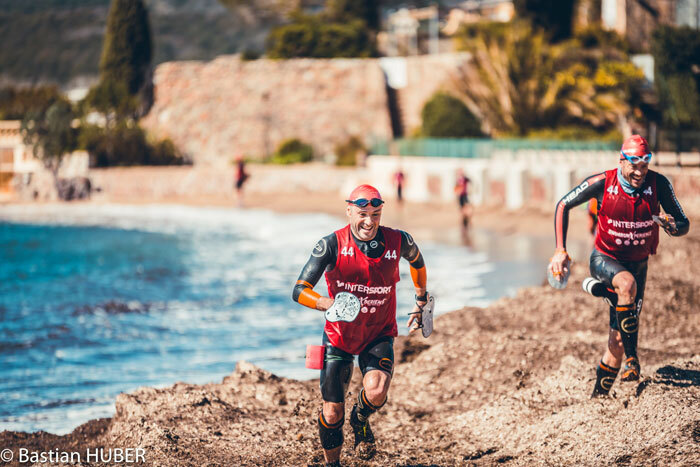 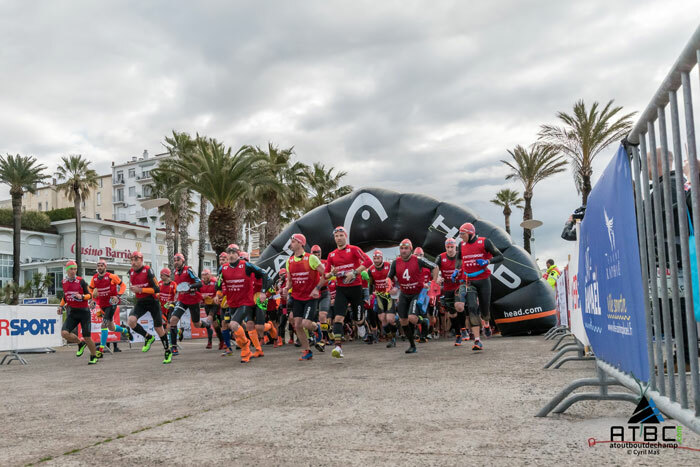 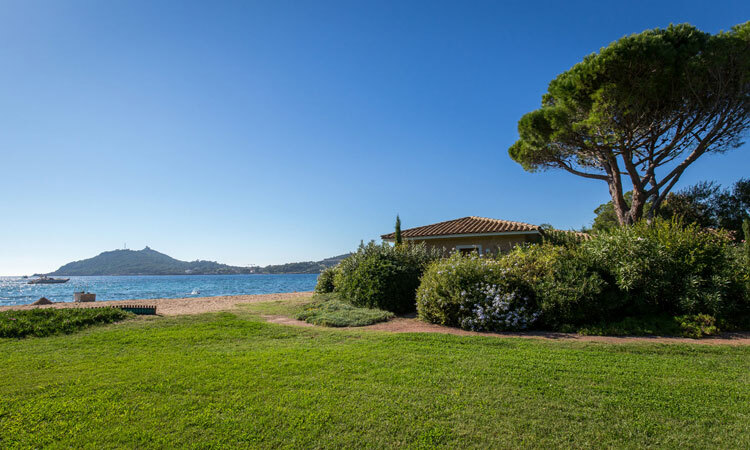 You will have direct access to Baumette beach, on the Swimrun finish line and in the morning, a shuttle bus takes swimrunners from the Agathos residence to the start line. 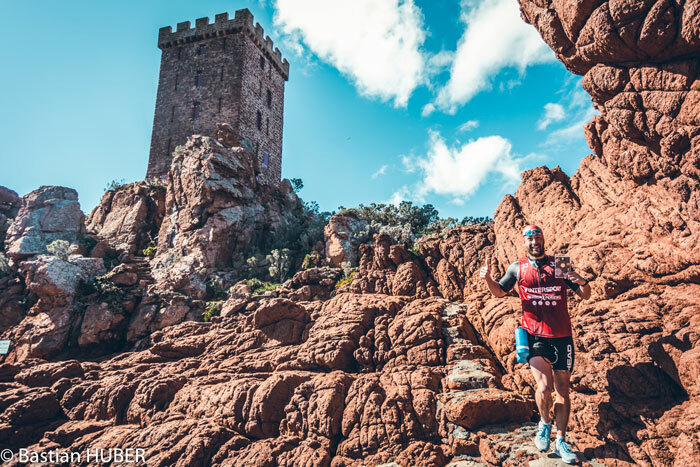 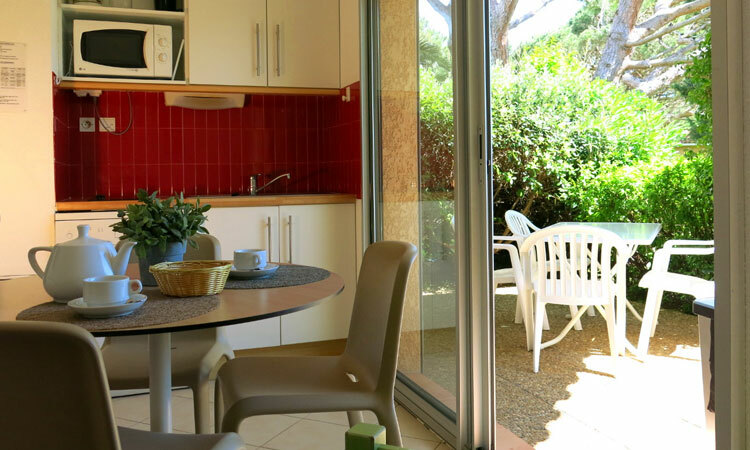 Accommodation is possible before, after and especially during the race for families, friends and spectators.